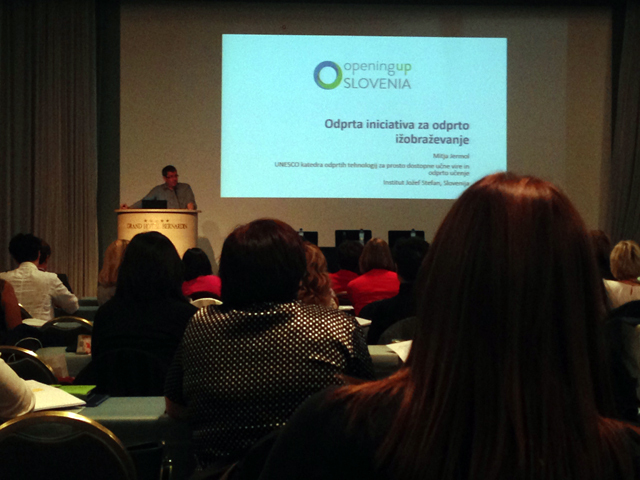 OuS was sucessfully presented in form of keynotes at the yearly Expert Meeting for principals and school heads of kindergartens, primary and secondary schools in Slovenia. 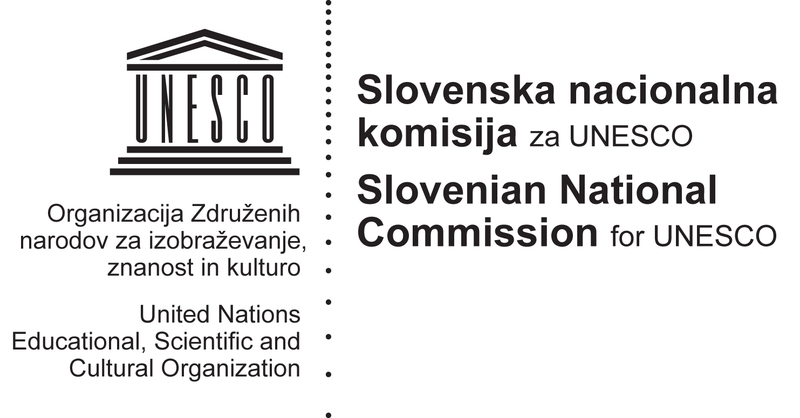 With one last presentationin this series left for November 24th, we showcased the idea to most of the Slovenian principles who will pass it to their teachers. These have been, over the years, constant promoters of innovation in our educational institutions and as OuS tries to transform, modernize and internationalise the Slovenian education system with tangible effects of open education, everyone feels this meeting has been an important hub for spreading the idea.